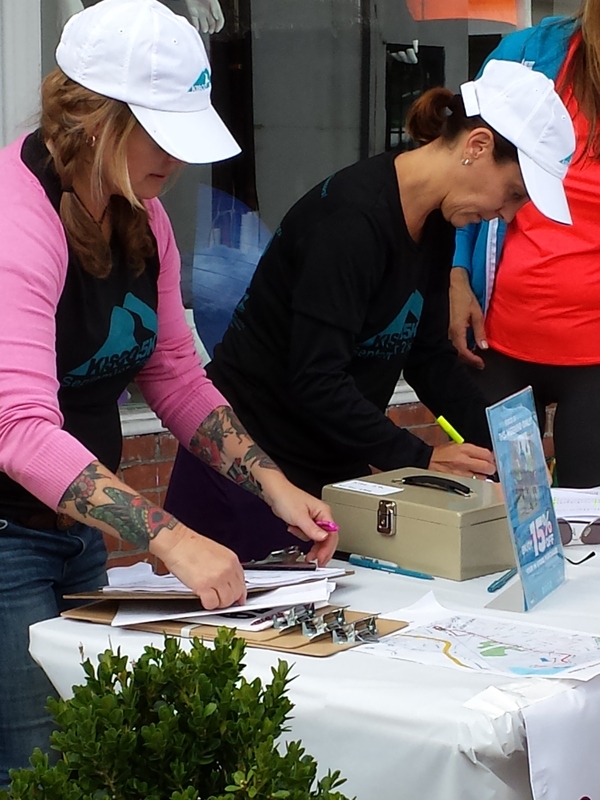 The excitement continued to build outside Tommie Copper today with the distribution of the ‘Kisco 5 K ‘race packets. The race is tomorrow morning and it promises to offer something for everyone. 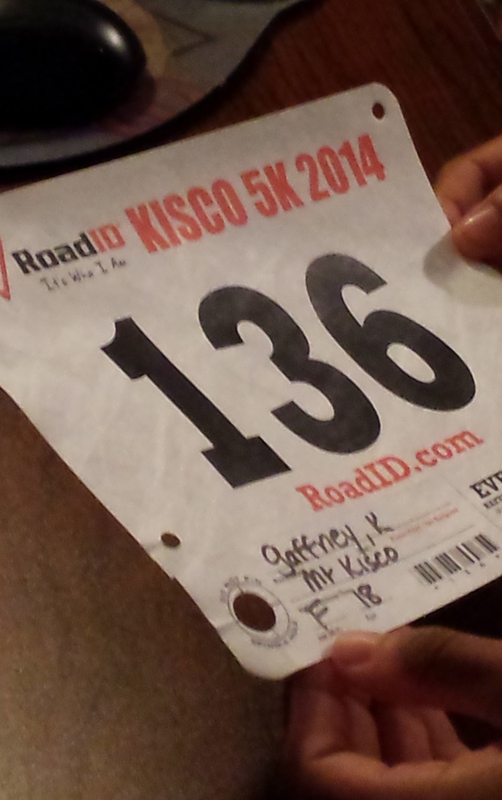 The first annual “Kisco Dash” will happen immediately after the main race is over at Kirby Plaza. This is a race for ‘little ones’ and will be Led by MKES phys ed teacher “Coach D”. It is a short run where kids will cross the finish line, see their time and get a medal . No registration needed. Although, I won’t be running I will be there to cheer on my neighbors and family. Come on down and Please bring a Non Perishable food item with you for the interfaith food Pantry. This is truly a great community awareness event and my hat goes off to the ladies that made it all possible ( Lisa Abzun, Kathy Lynch and Eileen Polese ).